philosophy was founded in the usa in 1996 by christina carlino, a cosmetic industry visionary with over 30 year experience in clinical skin care and beauty. from biomedic, cristina expanded her inspirational vision to create philosophy. her goal was to bridge the gap between what was offered in doctors' offices and retail, so women everywhere could personally access leading skin care technologies. 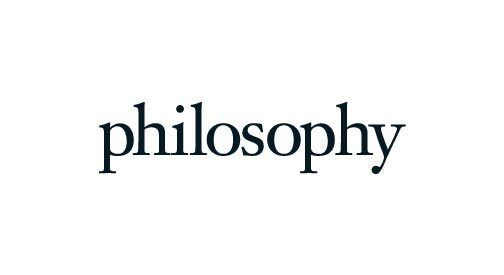 philosophy products provides scientifically-proven effects and makes us live a better life with inspiring words. now philosophy is a top skincare brand in the usa and loved by women from all over the world.